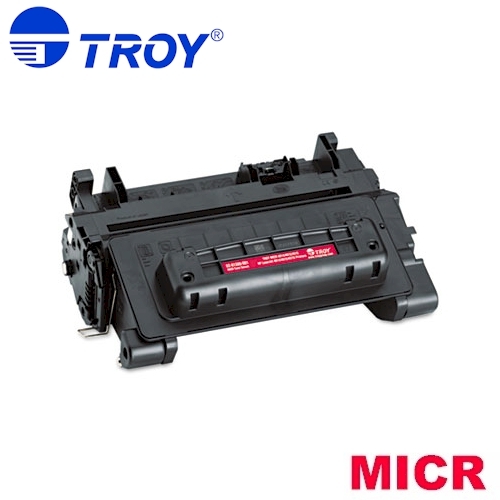 Troy MICR 4014 / 02-81300-001 / Troy MICR 4015 (CC364A) - Genuine New - Print your own checks with this Genuine New Troy MICR 4015 MICR Toner. 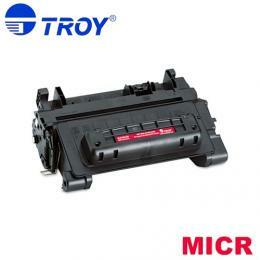 This Troy 4014 MICR Toner helps prevent against fraud protection with Secure MICR Toner. 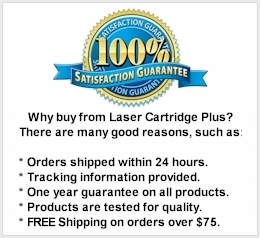 For use in HP P4014n, HP P4015n, HP 4015, HP LaserJet P4015n, 4014, P4014, P4015, P4515, P4515n, 4515, Troy P4014, Troy P4015, Troy P4515, Troy MICR 4014 Printer Series, Troy MICR 4015 Printer Series, Troy MICR 4515 Printer Series.